Clean Beauty might not be widely known in Thailand, but in the US and Europe, it’s been a major trend for several years now. Natural beauty, organic beauty and green beauty will soon become a thing of the past as consumers today do their research and become more discerning when it comes to health and beauty products. They are aware that some products in the market, despite having certifications or the word “natural” on the label, may still contain harmful ingredients such as parabens, sulfate and chemical sunscreen. Worse yet, in some countries, such ingredients are not banned. This means harmful ingredients might be closer than you think. Thus, there’s a strong demand for alternative brands in the market, something simple but honest. Clean beauty means a non-toxic product that is made without ingredients linked to harmful health effects, going beyond “natural” and “organic”. Clean beauty contains a list of ingredients that are harmful to the environment, as this is something consumers care about today. Many brands nowadays are embarking on the clean beauty route, especially natural brands. Packaging are now biodegradable, and natural ink is used in printing. 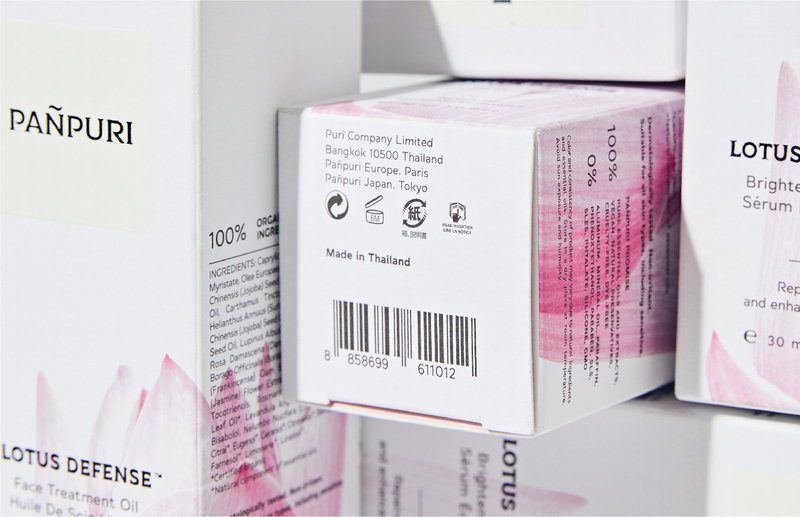 Recycled paper and natural energy are used, and ingredients are ethically and sustainably sourced. Meanwhile, technology is developed to ensure that all plant parts are put to good use. This is a good start as both manufacturers and consumers join forces. 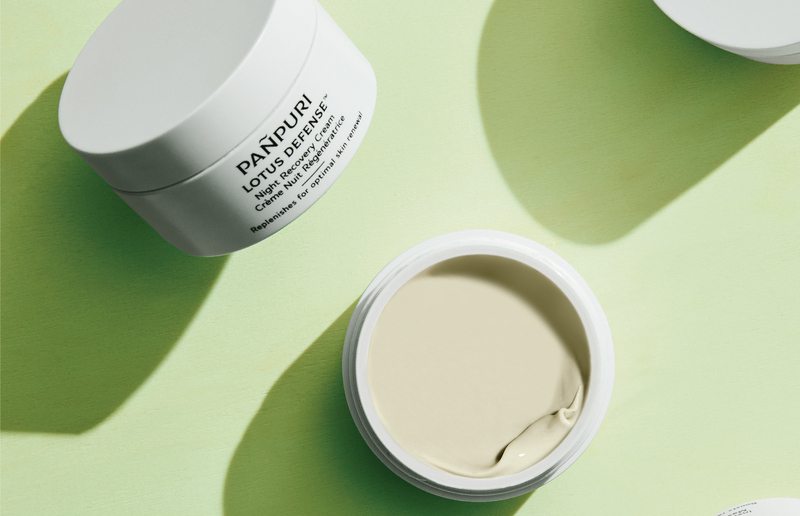 Clean beauty is not just a trend, but the answer to sustainable beauty for the future. In Thailand, there’s more awareness about clean beauty due to this being an era of information abundance. Manufacturers and consumers are now starting to look at clean beauty and consider it a cleaner and safer alternative to health and beauty, as well as being environment-friendly. 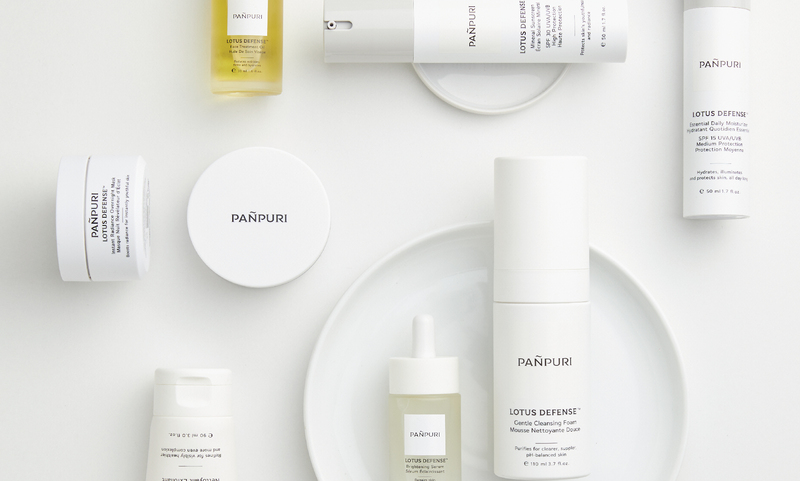 PAÑPURI is ready to introduce safe, efficient and transparent Clean Beauty products to offer a new alternative for consumers to achieve a better lifestyle in every dimension.